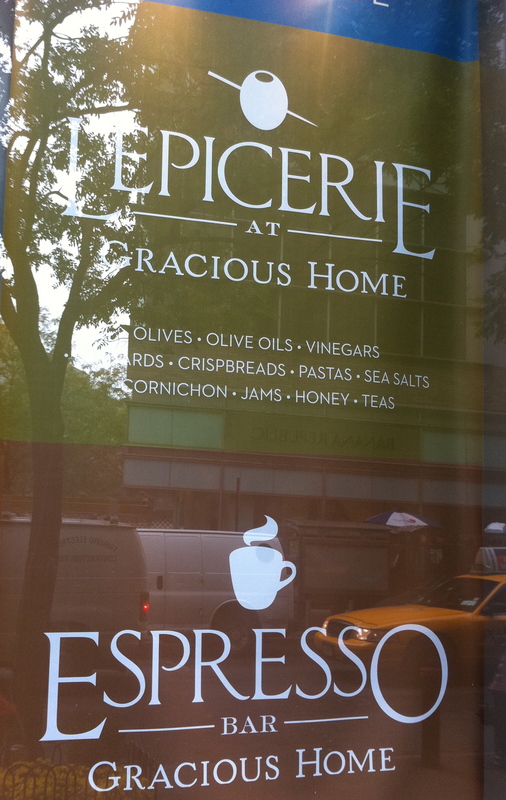 Gracious Home on West 67th street between Broadway and Columbus has added a L’Epicerie and Espresso Bar to the street level entrance area. 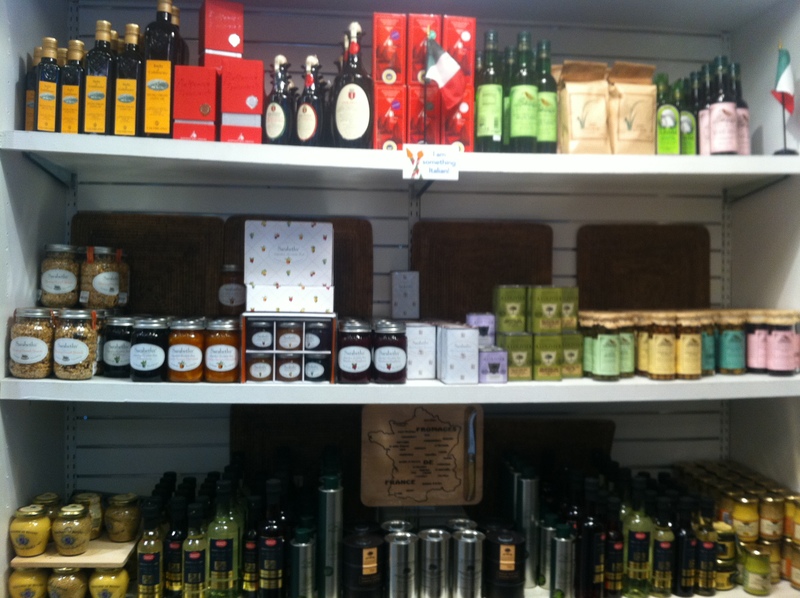 You will find high-end espresso/coffee makers, cookbooks, pastas, an array of olive oils, mustards and syrups, and a selection of Sarabeth’s goodies, including her jams and granola. 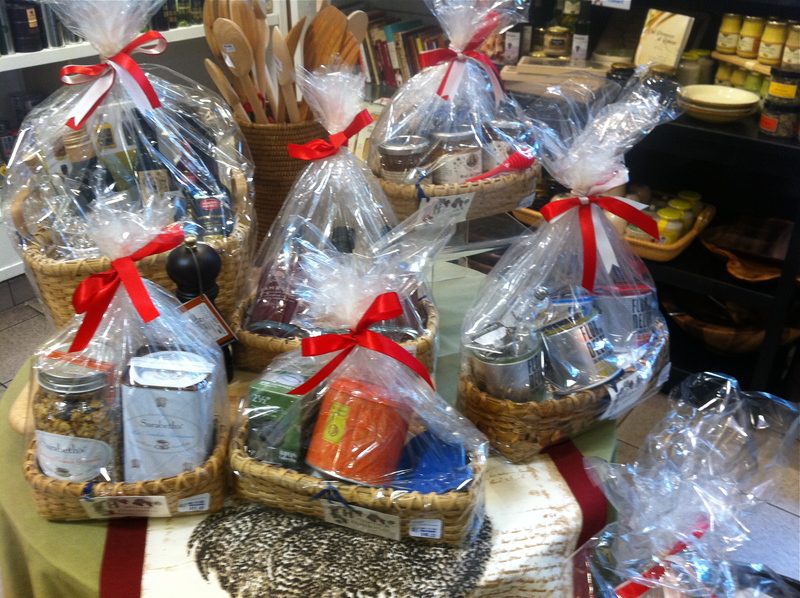 Great gift items for the upcoming holiday season. 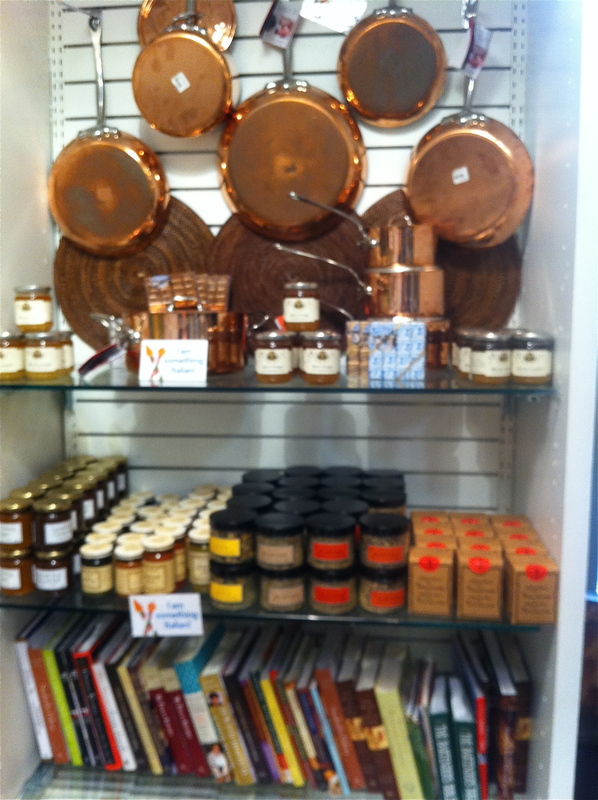 Stop by for a sample of fresh-made Espresso or Cappuccino while you browse the new selections. It’s right in my five blocks.